A 15-inch screen may not be enough gaming display among serious games, but there’s a lot going behind the Asus N56VJ-DH71for both casual and serious gamers looking for a good value laptop with a decent gaming muscle that won’t disappoint. Its 15.6-inch display has no less than full HD resolution at 1920 x 1080, giving it a higher pixel density than similar resolutions at a higher screen size. But in contrast with other widescreen format at 16:9, this one has a 16:10 aspect ratio. Currently discounted at Amazon at 5% off from its $999 MSRP, this Asus provides the casual gamer with enough muscle to play some of the most demanding games at low to medium game setting while taking advantage of its high resolution. Bundled OS: 64-bit Windows Home Premium edition. 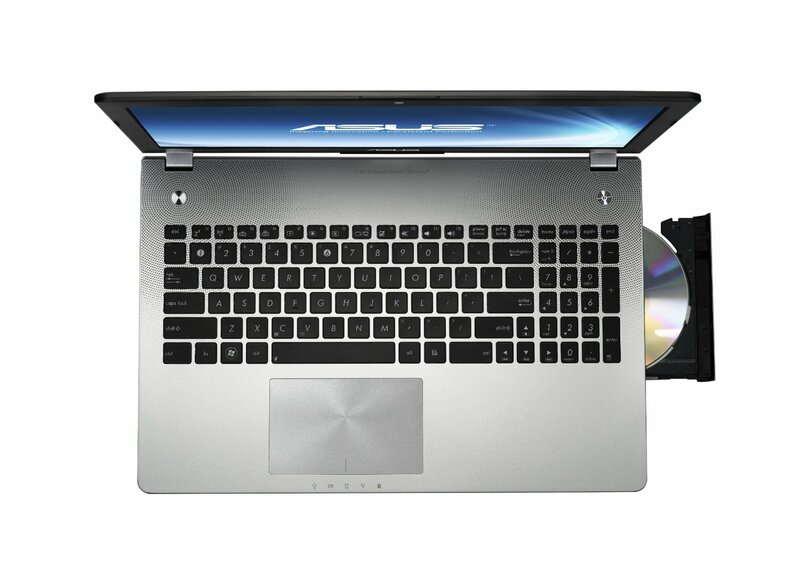 With a slim 1.2 inch profile on a 5lb body, this Asus N56VJ can be considered among the slimmest and lightest among gaming laptops which are generally heavy and bulky, as most high end power laptops are. The 15.6-inch LED backlit TFT TN (Twisted Nematic) screen sports a full HD 1920 x 1080 resolution which gives it’s a significantly higher pixel density than most 15-inch laptops in the market which often offer only 1366 x 768 resolution, though still considered HD since you can display a HD movies but scaled down to a 720p resolution. Aspect ratio is 16:10 which gives it a slight edge in terms of screen real estate over the 16:9 aspect ratios now increasingly used in most 15.4 and 15.6-inch laptops. Gaming and multimedia files is served generously with a 1 TB SATA hard disk drive running at 5,400 rpm which is starting to be typical in mid to high performing laptops. 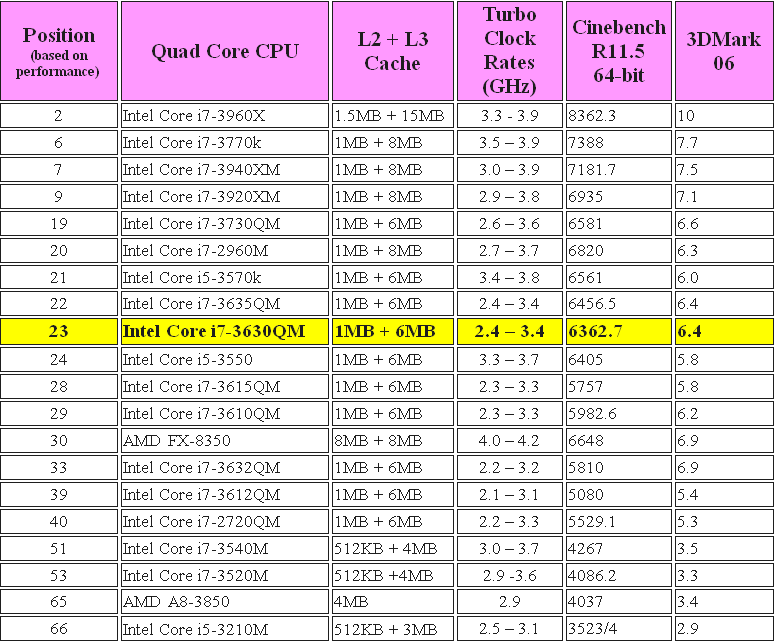 You can always upgrade to a higher capacity if you think you need more at purchase time. A 3rd generation Intel Core i7-3630QM at 2.4GHz powers the laptop with an 8GB DDR3 memory on two SODIMM sockets to maximize its dual memory channel performance. This is upgradable to 16GB but you will need to replace the two 4GB memory modules with two 8GB modules. 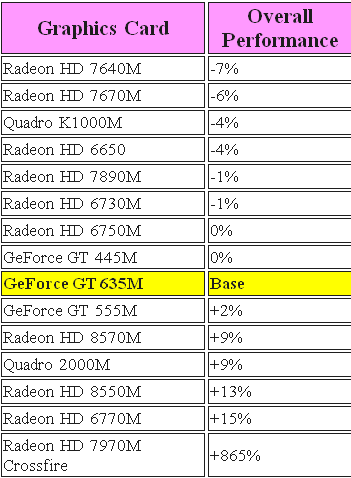 Its graphics engine is the Nvidia GeForce GT 650M with its own 2GB of video memory may be 10% less powerful than the GT 650M, but it certainly gets most if not all the demanding games running at medium to high settings. Asus N56VJ-DH71 graphics card comparison. 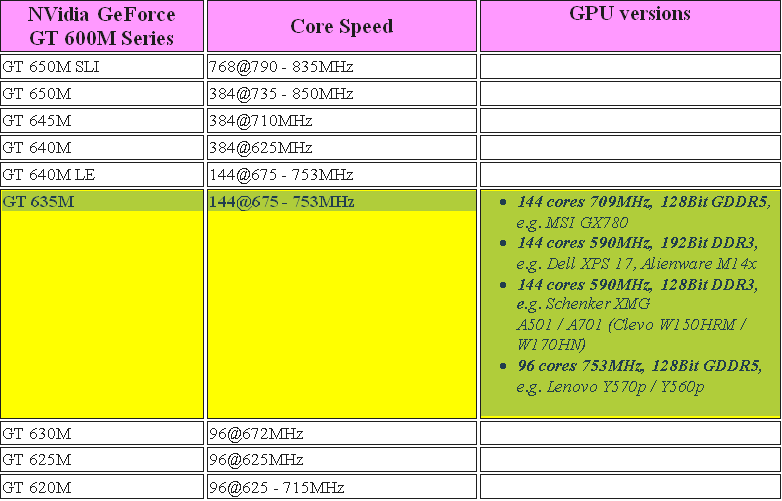 Asus N56VJ-DH71 Video Card(GPU) performance chart. 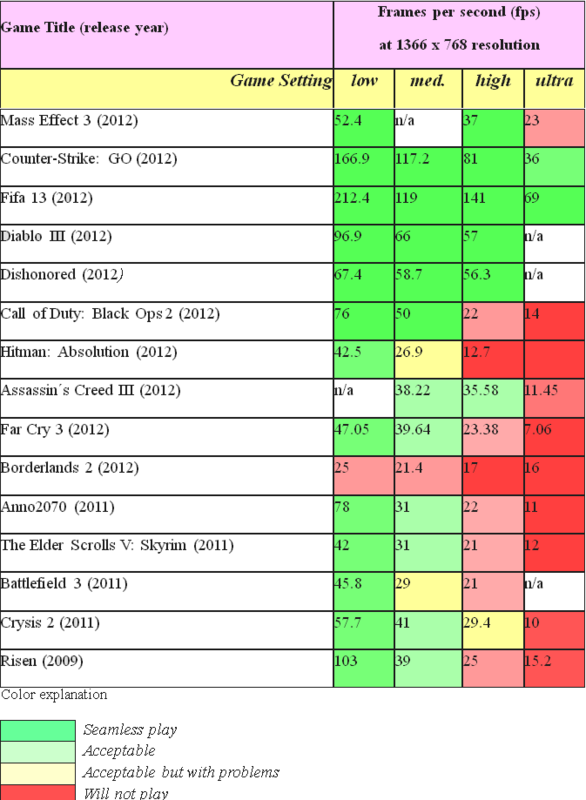 Asus N56VJ-DH71 performance on games(FPS) based by color chart. Like nearly all laptops, using the quirky touchpad is really not meant for gaming and you would be better off with an external mouse. Good thing it comes with 4 USB ports, two of which support the older version 2.0 which is just fine to connect a USB mouse. The Bang & Olufsen speakers look great on paper but you still get the typical laptop sound that remains wanting in bass department if you are used to your desktop Hi-Fi sound system. It does get loud without annoying distortion. But as with gamers, this is a shortcoming that can easily be overcome with a decent pair of headphones or external powered sound systems. The unit tested became noticeably warm after half an hour of continuous gaming and effective heat dissipation is certainly not one of its best designed feature. Again, laptop gamers are known to use some form of cooling system under over which to put the laptop to bring the heat down. Lastly, once the fan kicks in, it can be a bit annoying in a quiet environment so it is best to use the headphone when using its multimedia features. Serious gamers are known to prefer using solid state drives to further speed up the screen re-draws when going to higher gaming levels without having to fetch data from the hard drive from time to time. Unfortunately, this laptop does not have a second HDD bay to mount a second drive and you may want to upgrade to a hybrid drive that has caching features or go for an exclusive but expensive 512GB solid state drive instead.